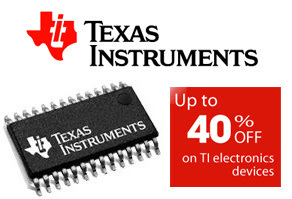 Texas Instruments Inc. has confirmed that it’s investing $10 million to expand its product distribution center in Clark Freeport, the Philippines. A groundbreaking ceremony took place there last week, according to news reports from the Philippines. It’s part of an overall $1 billion TI said in 2007 that it would invest in its Clark Freeport facilities through 2017, but it has been increased to $1.3 billion, according to a company spokeswoman. “Our current product distribution center is overflowing; we do not have enough space do an efficient job on distributing,” Mohammad Yunus, president of TI Philippines, told the Pampanga Sun Times in the Philippines. Last quarter, TI shipped 1.5 billion semiconductor units from the Clark Freeport facility and plans to ship 1.9 billion units this quarter, he said. 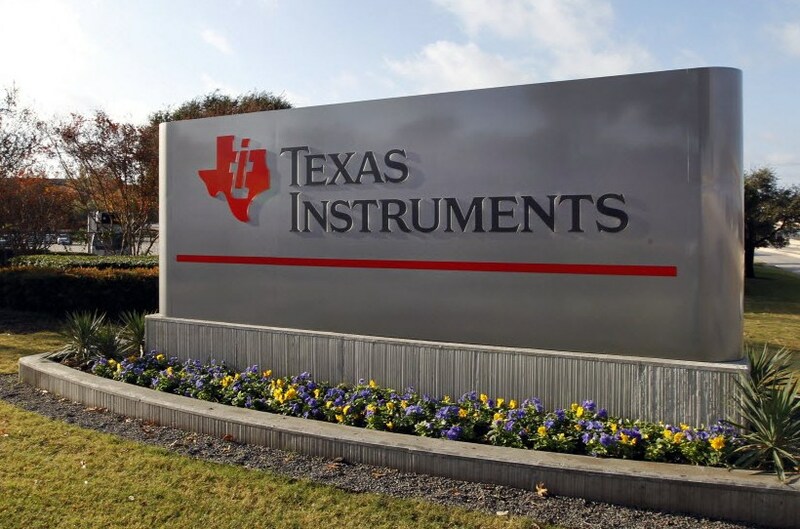 “We are currently looking on the 2 billion units which could be a new record for any Texas Instrument site anywhere in the world,” Yunus said in the Sun Times.